At Ahnen Chiropractic, we provide health care through a variety of treatment options that are aimed at finding the cause of symptoms, so you can enjoy your life. At Ahnen Chiropractic, we focus on locating and eliminating the pain caused by health conditions or injuries affecting your life. Get back to living your life in a pain-free environment today! 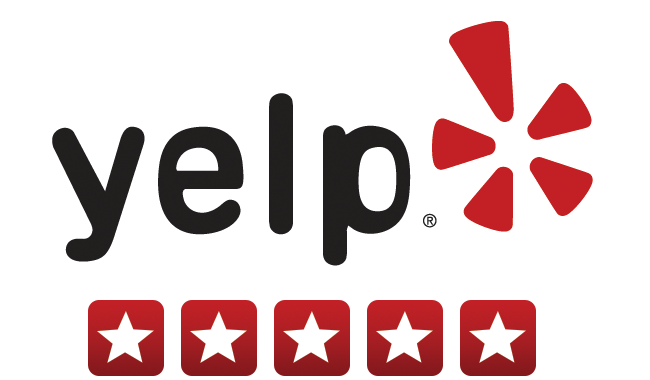 Ahnen Chiropractic in Mesa offers an encouraging and welcoming atmosphere where all our patients can receive high-quality chiropractic care. We always keep a friendly and professional office environment, so all patients can find the stress relief that typically comes with a chiropractic visit. We are genuinely concerned about the health and wellbeing of our patients, which is why we encourage patients to make certain lifestyle changes to help improve vitality and reduce pain. Dr. Manfred Ahnen, DC and his team of assistants at Ahnen Chiropractic are waiting to welcome you to their Mesa office, and they are eager to help make your chiropractic visit an enjoyable and uplifting experience. Schedule a free consultation and let Dr. Manfred Ahnen, DC help you find relief. 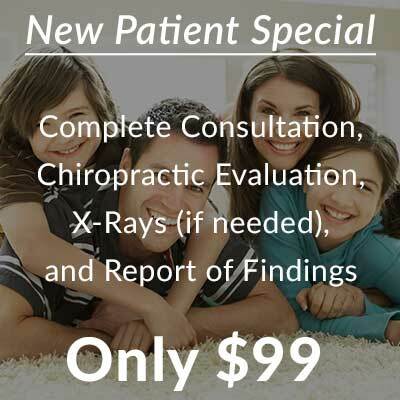 Are You Looking for a Chiropractor in Mesa, AZ? You’ve found it! Welcome to Ahnen Chiropractic! If so, Dr. Manfred Ahnen, DC may have a solution for you at Ahnen Chiropractic in Mesa. The chiropractic services at Ahnen Chiropractic have helped thousands of people find pain relief in a short amount of time. Remember, waiting to receive treatment will only delay your recovery time and it may cause symptoms to worsen. 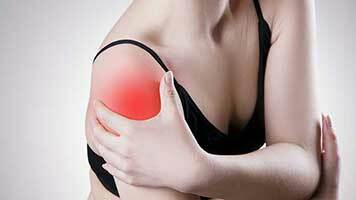 Ahnen Chiropractic in Mesa wants to help you recover from your injuries or medical conditions. Whether you are looking for pain relief, better body functionality, or improved performance, Dr. Manfred Ahnen, DC at Ahnen Chiropractic can help you find some type of relief. Located in Maricopa County, Ahnen Chiropractic proudly serves the city of Mesa, AZ and the surrounding communities. 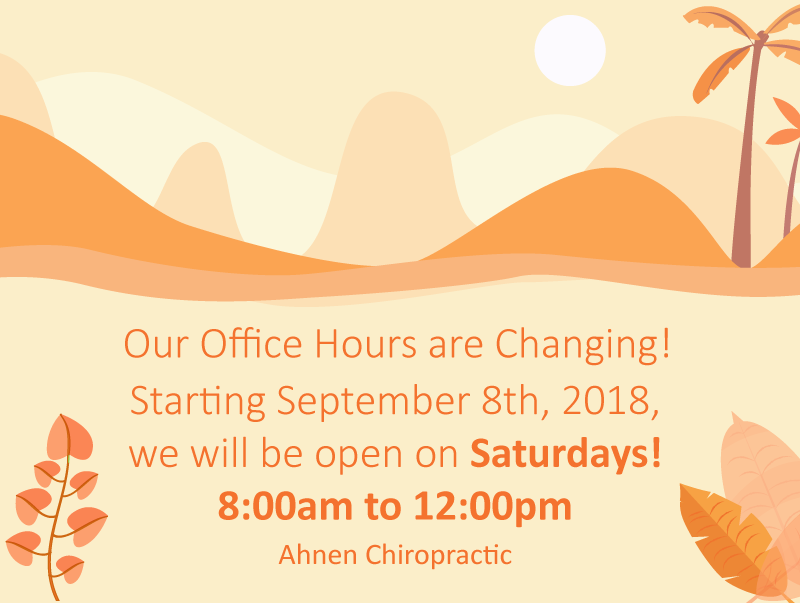 The top priority of Ahnen Chiropractic is dedicating time and effort to helping patients achieve their health and wellness objectives. 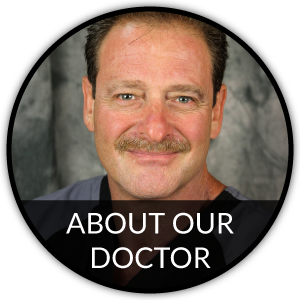 Dr. Manfred Ahnen, DC combines skill and knowledge in every adjustment as a way of helping patients from all walks of life accomplish their ideal physical and mental health. At Ahnen Chiropractic, we are here to determine if chiropractic care can help the health problems you are experiencing. It doesn't matter how old or young you are because Dr. Manfred Ahnen, DC can help patients of all ages—from infants to the elderly. 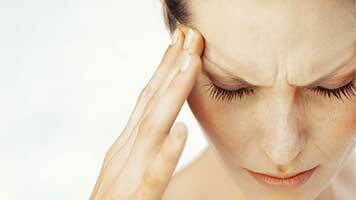 If you are looking for pain relief, a chiropractic adjustment may be able to help. 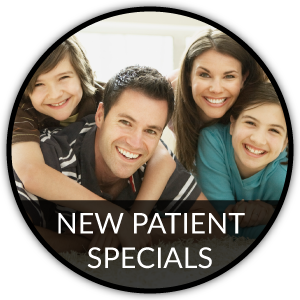 Make an appointment with us today! 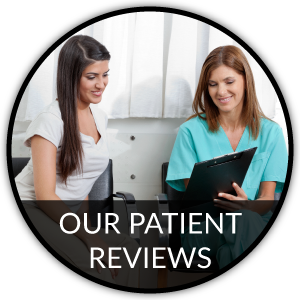 At Ahnen Chiropractic, our guiding values are centered on the needs of our patients. Dr. Manfred Ahnen, DC aims to educate patients on how subluxations may occur and how adjustments can realign the spine to eliminate subluxations in the body, which are usually the source of pain. At Ahnen Chiropractic, we can give you the care and treatment you need to create a positive impression on the quality of your life. Our goal is to help you achieve optimal wellness and facilitate healing through specific chiropractic adjustments. We proudly serve the Mesa community by offering comprehensive chiropractic care and rehabilitation treatment in a compassionate and friendly environment. 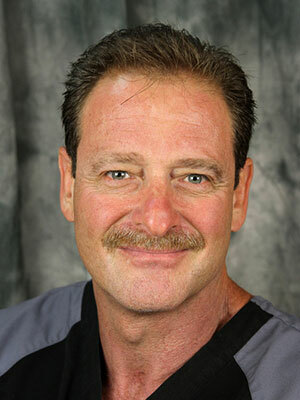 Dr. Manfred Ahnen, DC strives to help relieve your pain by offering safe and effective chiropractic care in Mesa. With a nervous system free of subluxations, you will not believe how quickly your pain can go away and how your health can improve. Come see us today! 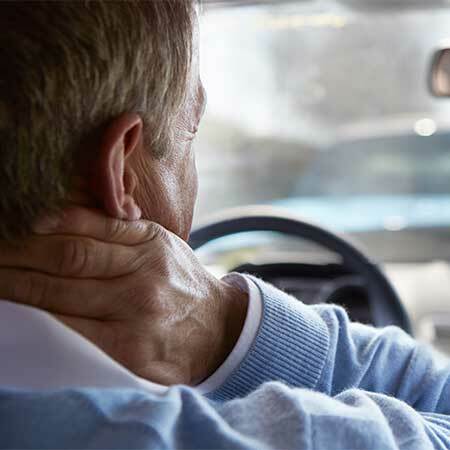 Injuries from an Auto Accident can cause tremendous discomfort, but chiropractic care may be able to help relieve your pain. 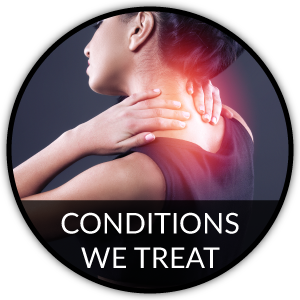 Chiropractic care can be an effective way of treating several conditions and symptoms that range from musculoskeletal conditions to auto accident injuries. Call our office in Mesa to see chiropractic care can help you find relief. The individual care plans at Ahnen Chiropractic may be able to help relieve your pain and discomfort, so you can feel less pain and more relaxed when you leave our Mesa office.